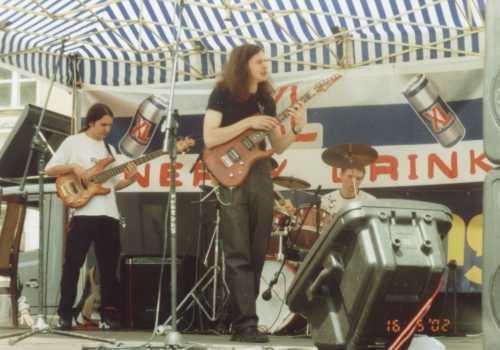 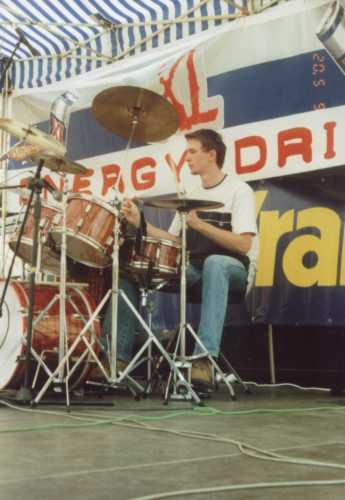 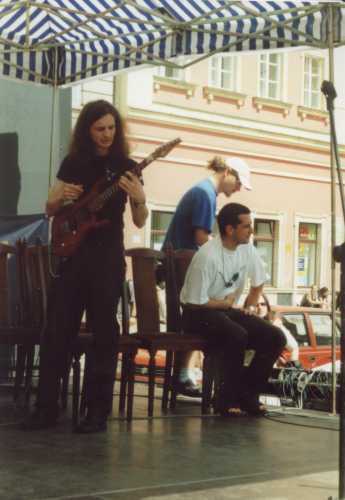 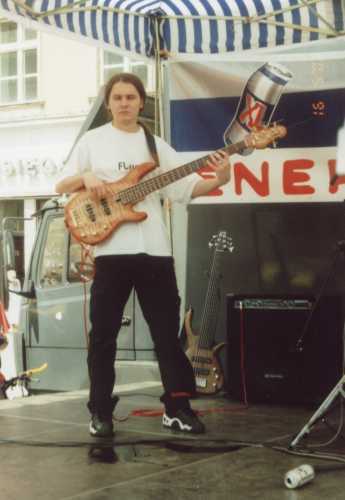 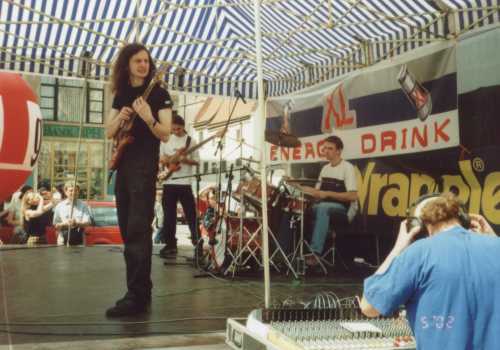 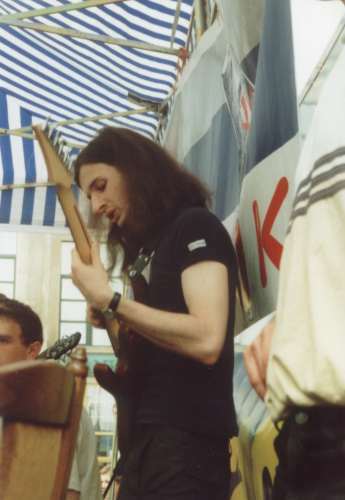 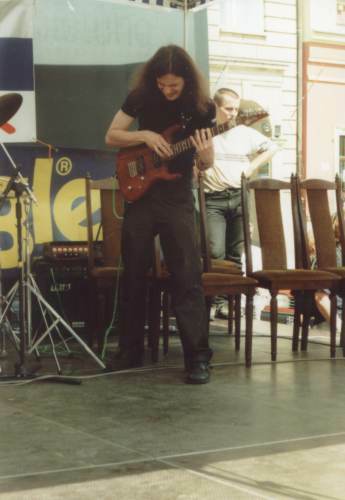 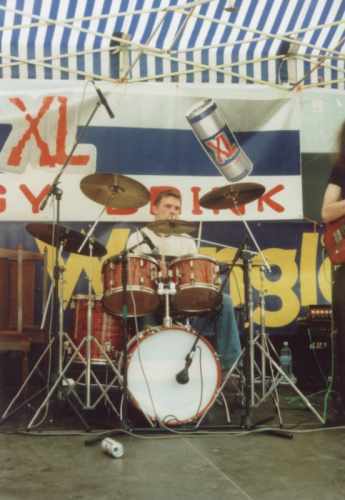 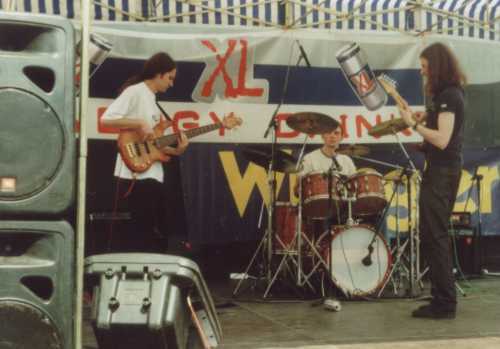 Here we have photos from Juwenalia 2002, a big festival for students in Poland. 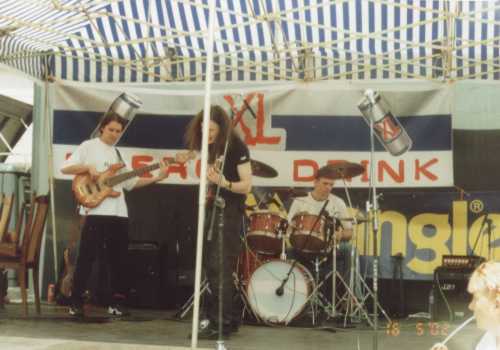 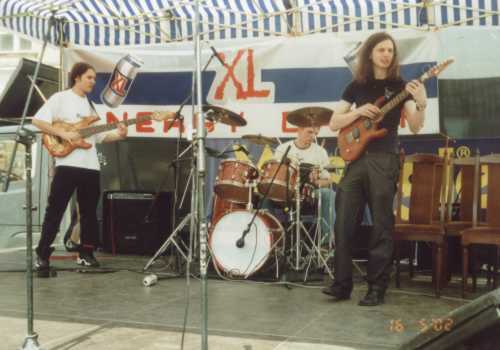 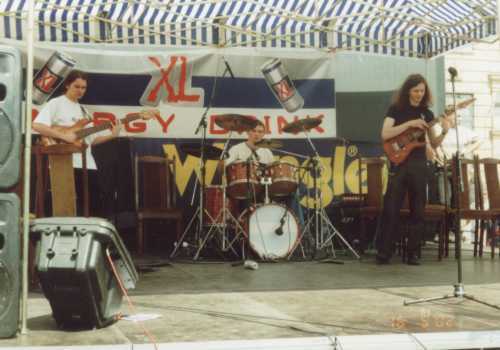 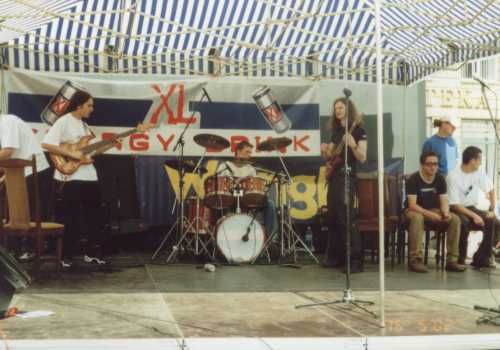 We played in front of a crowd of around 5000. 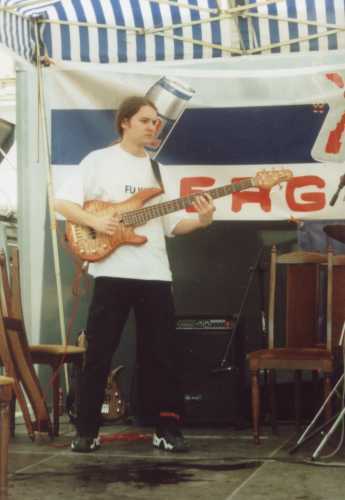 We played mostly jazz.